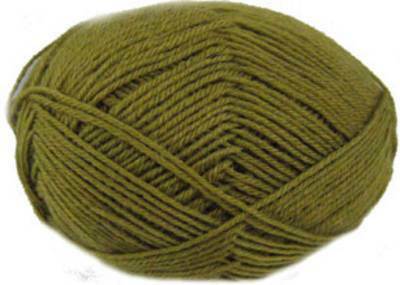 King Cole Merino blend 4 ply knitting yarn 49, Olive. Pure wool merino blend 4 ply from King Cole, knits to any 4 ply pattern. Washable and 'anti-tickle'. 50g balls, 180m.